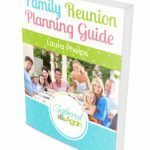 Family reunions are a great time for the whole family, and a time to catch up on everything that has changed within the family, but when it comes to the family members that you have never met or haven’t seen in a long time, it’s hard to figure out what to talk about! Just how do you strike up a conversation with someone when you know little or nothing about them? You will certainly need something – anything – to break the ice! 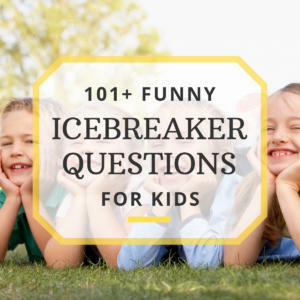 Family reunion icebreakers are anything that helps the family to converse with one another instead of having moments of awkward, thumb-twiddling silence. 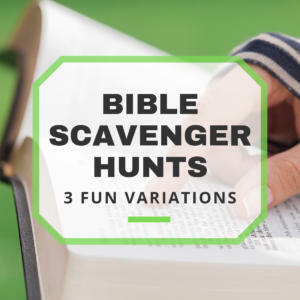 Perhaps the only thing you know about someone is that ugly divorce that you heard about through the grapevine you call family, which is definitely something that you won’t want to bring up! You should focus on positive conversation. Name: Name tags should, of course, include the person’s name. Nickname: If they have a nickname, this is also fun to include on a name tag, especially if it’s entertaining. Interesting facts: If there’s anything quirky about you (which we all know there is), then include this fact on your name tag. Unusual talents or hobbies: Everyone is drawn to things out of the ordinary, so if you do some weird things that are share-worthy, include it on the name tag! Questions: Whatever it is about you, try to phrase it in such a way that people have to ask about it, pique their curiosity! 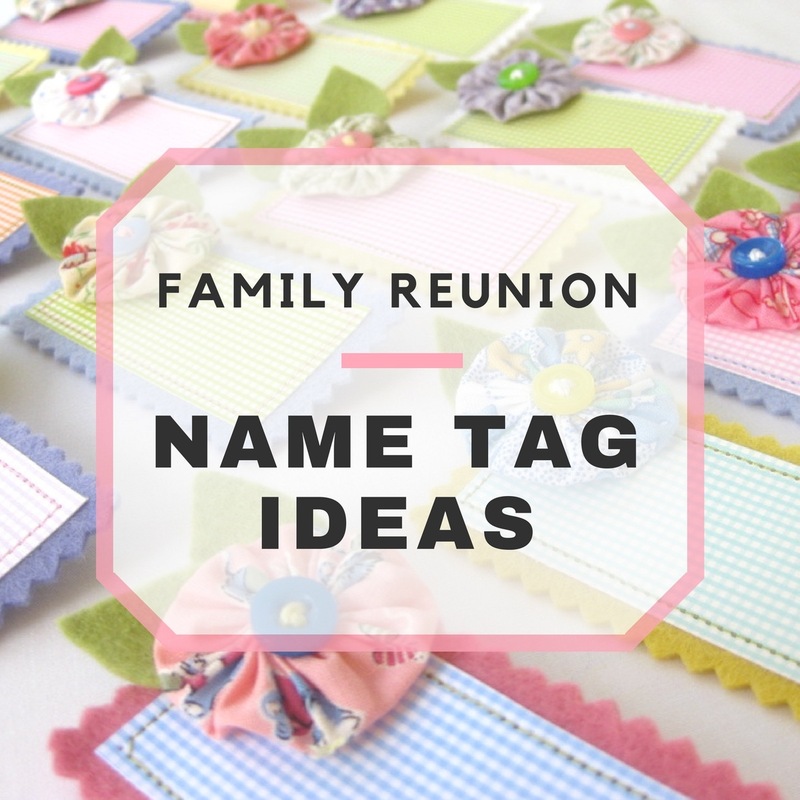 Now that you have a general idea on what to include a name tag for an icebreaker, it’s time to explore a few good family reunion name tag ideas. Kris, and I love cats. Lots of cats. Laura, and I have a cat names Mike Wazowski. Chelsea, and I feel bad when I kill bugs. Quinton, I can play the guitar with my hands while playing keyboard with my toes. Jeff, and I can burp the alphabet. Samantha, and I’m scared of frogs, and anything that jumps. Diane, and I can’t tell a lie with a poker face. Earl, and I play in 8 fantasy football leagues. Richard, and I like to blow stuff up. Jessica, and balls excite me. Softballs. Kris, Ask me about how I can turn a magazine into a guitar pedal. Laura, ask me about the first time I tried sushi. Chelsea, ask me about my worst skateboarding injury. Quinton, ask me about my hotdog eating habits. Samantha, ask me about how much I can bench press. Diane, ask me about my mind powers. Earl, ask me about my double ego. Richard, ask me about why I now shave my head. Jessica, ask me about how my face doubles as a softball glove. Anything that you include on your name tag should be something that people would want to ask about. Avoid giving too much detail as you want them to wonder enough to strike up a conversation with you. With all of the family reunion name tag ideas out there, you’ll think of something interesting to make you stand out!